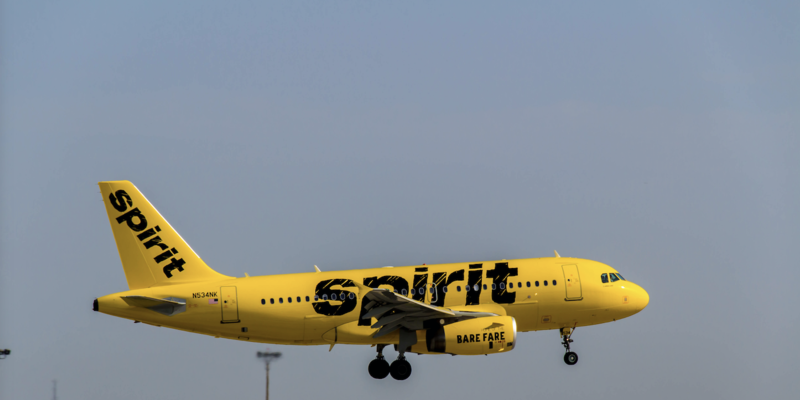 Spirit Airlines entered into a fully-outsourced onboard retail partnership with Retail inMotion in 2014, and the carrier has just announced that the partnership has been has extended to run for another three years. The contract will continue within its existing framework and will include category and supply chain management, catering delivery and the continued use of Retail inMotion’s proprietary technology. The deal will also see Spirit introduce an upgraded payment solution from Retail inMotion, with which cabin crew can process orders and take payments on board using an iPad Mini 4 fitted within a custom-designed ‘sled’.